Nope. The harder I try the more I'm punished so it's kind of hard to have a positive outlook on life. Was in a doomer phase until late 20's, but then my animation vids exploded in popularity so I thats my goal for now. I'm 37 and I just made a decision that will probably change my life drastically. Is it going to be worth it? Will I make it? Who knows but life is not to play it safe. I have health and people I trust and love which is all I need right now. 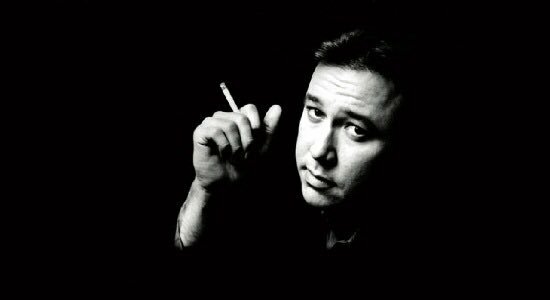 In the meantime I listen to Bill Hicks, the guy was full of wisdom. I know the feeling of everyday a different day. Regardless, who really finds their calling in life. he doesn't like to commingle SW with his work stuff...but i can confirm he's a major success. Can't say this is where I saw myself, but I feel like I have a pretty good career track ahead of me with a great company. To witness the demise of the lemmings. Unfortunately we speedran it and now I gotta find new meaning. As GD said, dont wanna unveil that stuff yet. But one day if we're still al here I definitely wanna reveal it all . One of the reasons why I stopped doing all the comic stuff here is cause theres no time left when animation eats up so many hours.